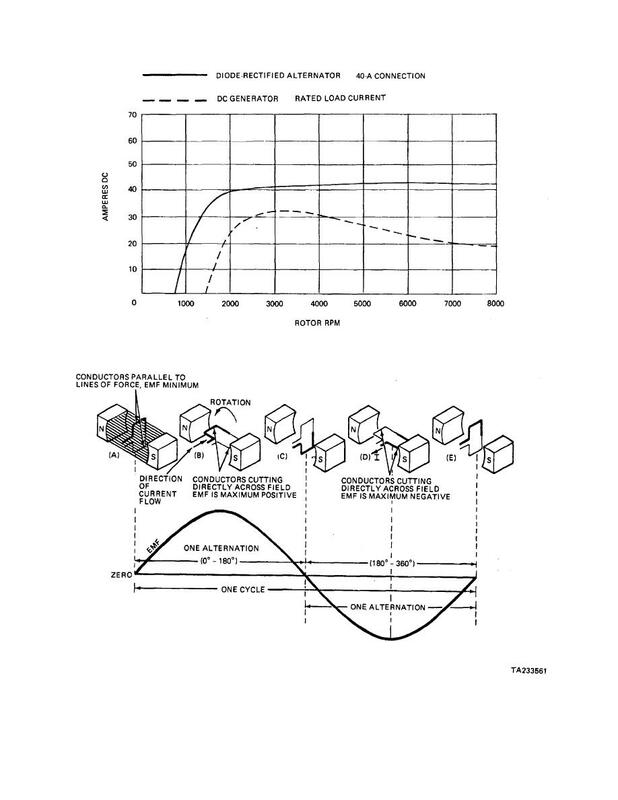 Home > Ordnance Documents and other related manuals > > Figure 13-23. & Figure 13-24. Simple AC Generator.